ALAN BARILLARO (Director) joined Pixar Animation Studios in January 1997. Barillaro has worked on almost every Pixar film as an animator, including “A Bug’s Life,” “Toy Story 2,” “Monsters, Inc.,” and the Academy Award®-winning features “Finding Nemo,” “The Incredibles,” “WALL•E” and “Brave.” On those last three features, Barillaro was given the role of supervising animator and was therefore responsible for overseeing the team of animators who worked to bring the characters in the films to life. 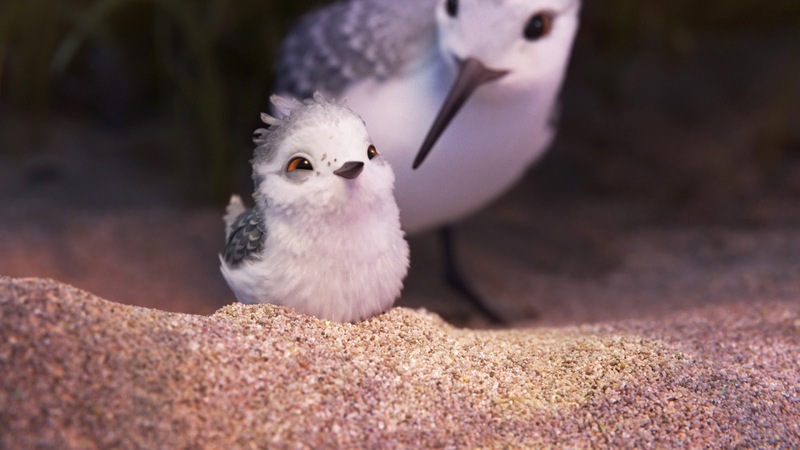 Following his work on “Brave,” Barillaro went to work with Pixar’s software development team to help craft an animation tool that would help provide additional creative flexibility to the studio’s filmmaking process. 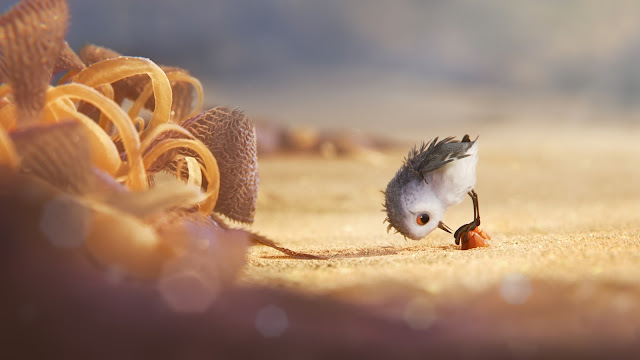 As a proof of concept, Barillaro created a short animation test about a small bird – a sandpiper – on a beach. 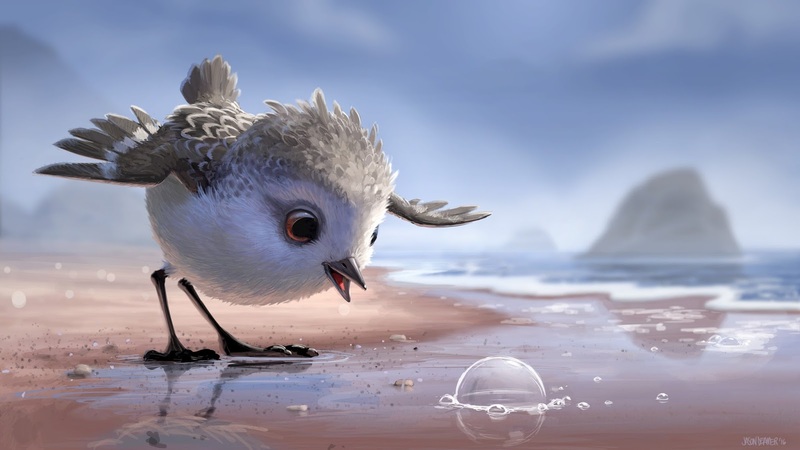 This animation test soon grew into a full-fledged short film, “Piper,” directed by Barillaro and debuting theatrically with “Finding Dory” in 2016. Prior to Pixar, Sondheimer worked in a variety of different fields, including as a business strategy consultant and as the business development director for Quokka Sports, a digital sports media company. He was also a successful entrepreneur while operating his own import business. 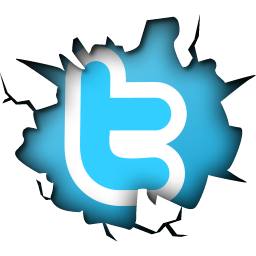 Sondheimer received a Bachelor of Arts degree from University of California, Berkeley, and went on to earn a Master of Business Administration and Master of International Management degree from Thunderbird School of Global Management. Born and raised in Marin County, Calif., Sondheimer resides in San Francisco.